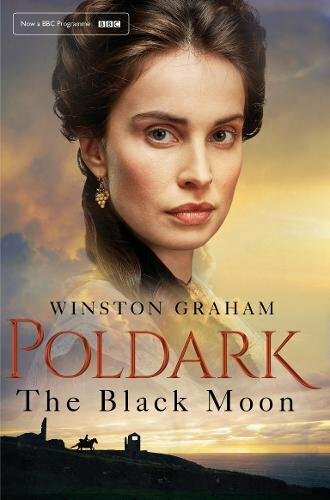 Poldark series three is about to hit our TV screens and publisher Pan Macmillan is marking the occasion with the release of these super TV tie-in editions of the books The Black Moon and The Four Swans on which Poldark S3 is based (series three covers all of The Black Moon and half of The Four Swans. The other half of The Four Swans will be covered in series four along with all of The Angry Tide). The stunning covers feature Elizabeth (The Black Moon) and Caroline (The Four Swans). The books are due for release on 1 June 2017 but you can pre-order them now from Amazon price £7.99 each. 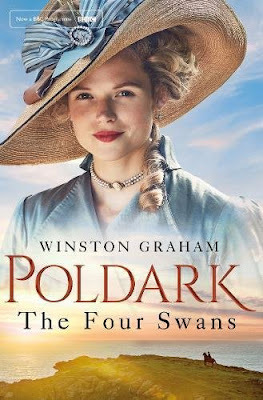 'Poldark' Series 3 UK and US Air Dates!